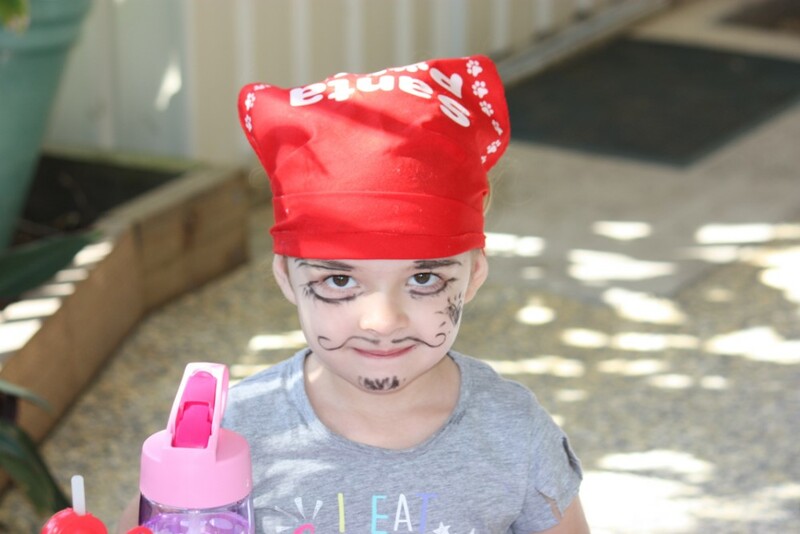 At Pioneer Community Kindergarten, an important part of our program is visits from various performers and also family events held at the Kindergarten. Each year the children take part in a fun-filled sport carnival in their kindergarten groups. 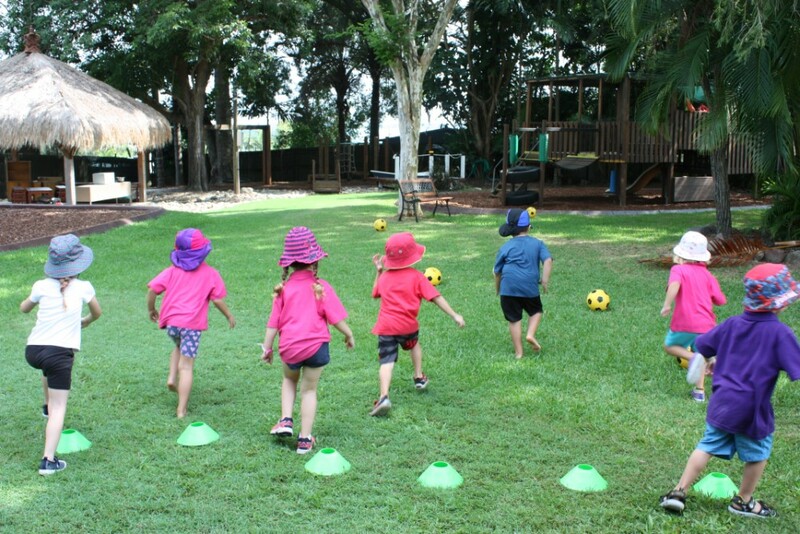 They are divided into teams, and with the help of teachers and parents, each team rotates through a series of activities including an egg and spoon race, sack race, target throwing, obstacle course and horse racing. The children have a lot of fun and love to show their athletics skills off to their family. At the end of the Carnival each child is presented with a medal for participation. 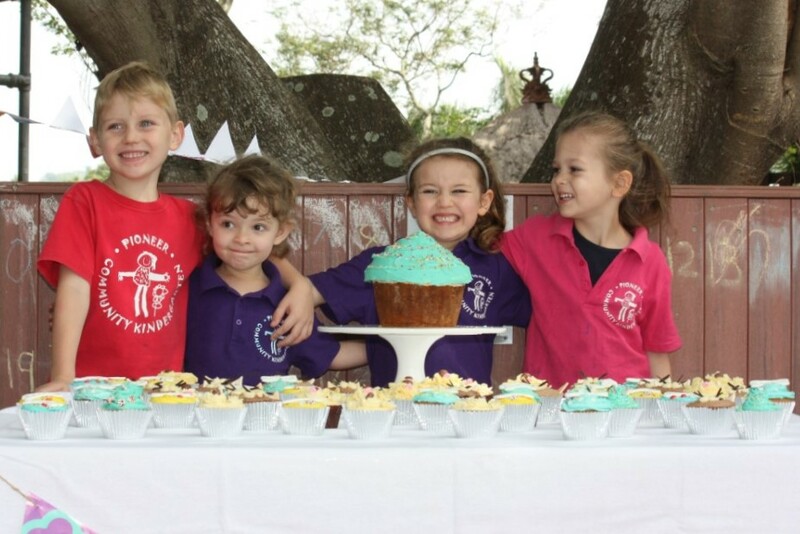 Pioneer Community Kindergarten held it’s inaugural RSPCA Cupcake Day in August. 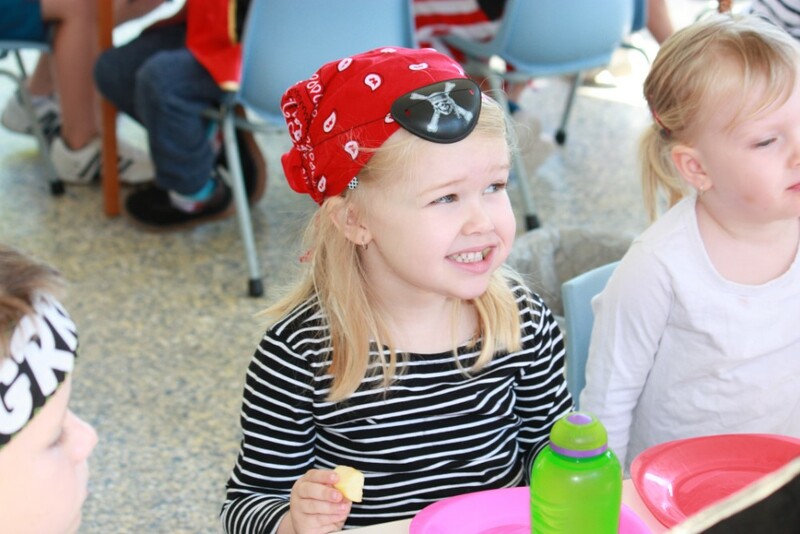 The kindergarten made over 120 animal themed cupcakes for a special fundraising morning tea. In total the kindergarten raised $355 for the RSPCA. 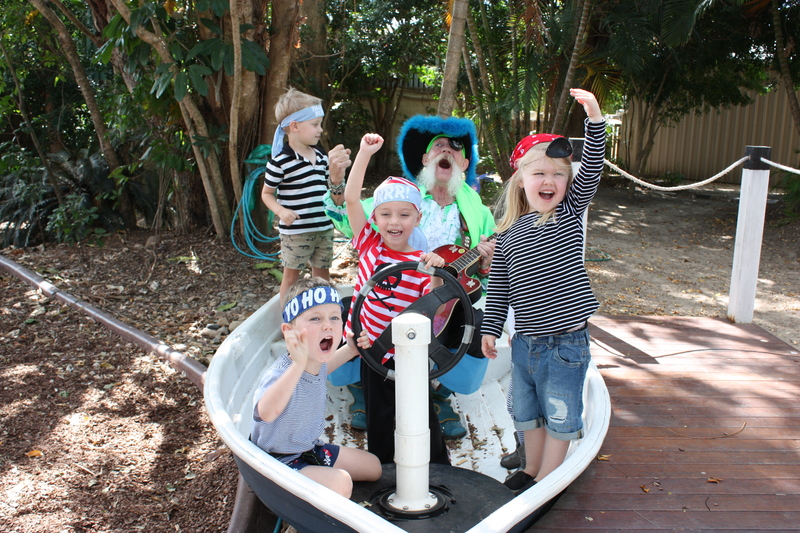 Each year Pirate Pete takes leave from his pirate ship to visit the children at our Kindergarten. 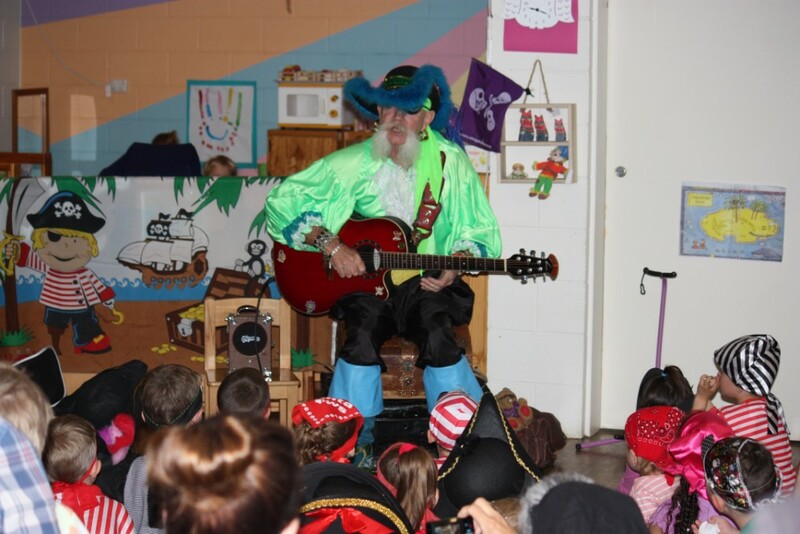 He brings his guitar and many pirate treasures, performing pirate songs and dances for the children and parents. 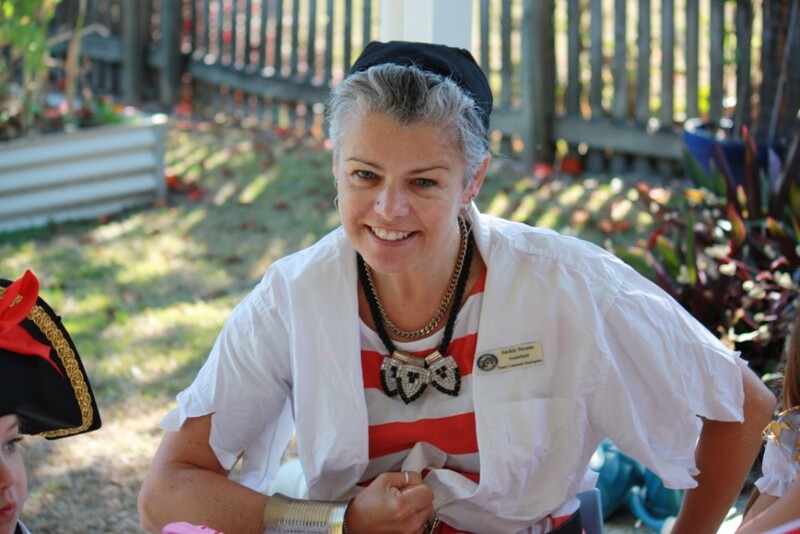 The Bush Dance is a wonderful opportunity for the children to learn a number of dances prior, and lead their parents and siblings in the Dances on the night. It is a great time, enjoyed by all. One of our favourite annual events is the Christmas Carols By Candelight. It is another family event whereby we sit and enjoy the singing of carols, led by a local musician. The children also prepare a number of carols and/or a Christmas play which they present to their families. It is a wonderful way to end the year.